Hey, everyone! Four years ago today on November 23, 2016, the very first Kylie’s Corner was featured in my Church’s Bulletin! I was only sixteen when I started writing Kylie’s Corner and I still can’t believe where all Kylie’s Corner took me. I mean, I gained a love for writing and inspiring people with my words. My main goal for when I write is that I always want to lead people to God and want them to know that they aren’t alone. Kylie’s Corner also led me to publish it into a book and creating this blog for everyone! I feel so blessed and thankful that I said “yes” to God. I can’t believe I have been writing Kylie’s Corner for FOUR years, it is unbelievable to me! 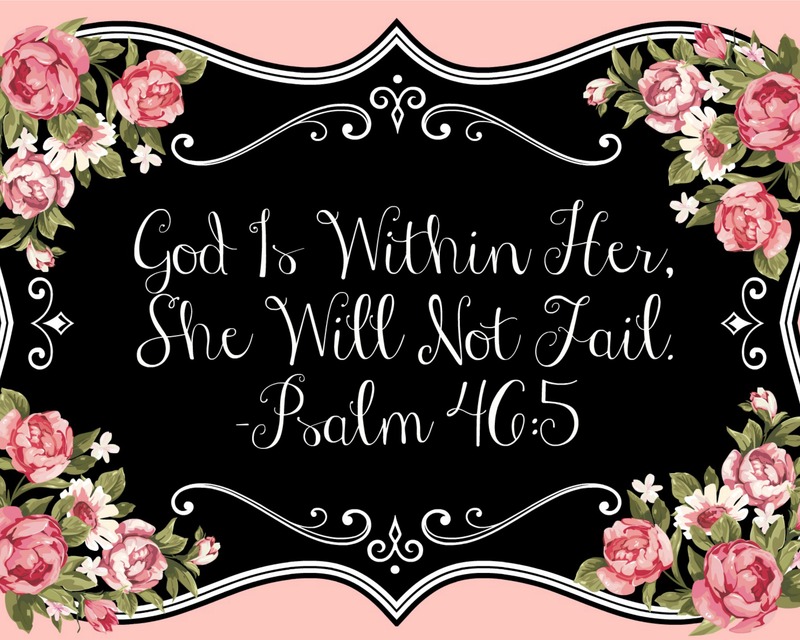 If you are curious about what Kylie’s Corner looks like in the church bulletin, I have a few samples of my writings that were directly in the bulletin and you can find it on my blog here. As you can see by the title, I am doing a book giveaway! I wanted to do something a little special for all of you because this day means so much to me and I want to give back. 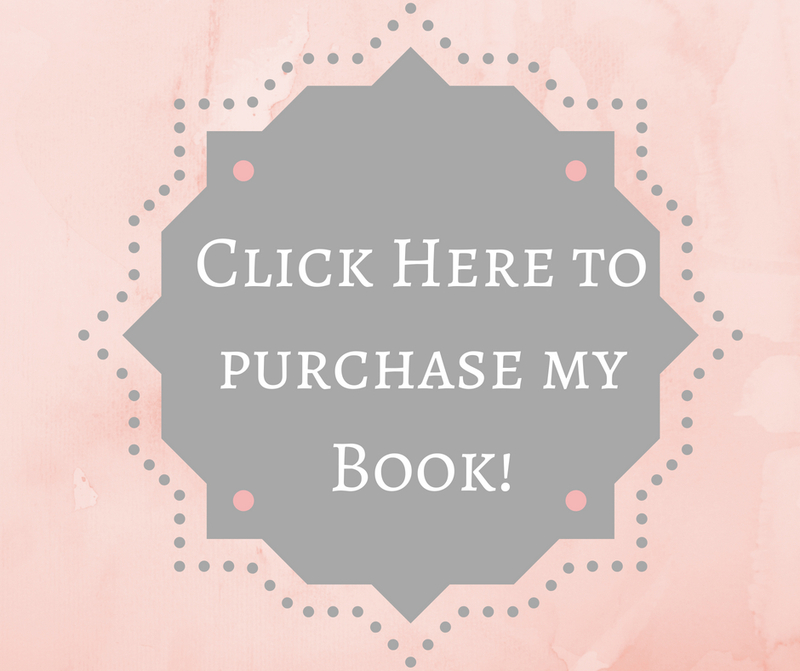 I will give away one signed copy of Kylie’s Corner, along with a cute bookmark that I have designed myself! To become a Kylie’s Corner & More Subscriber, scroll down on my blog and you will see something like this. Type in your full email address and don’t worry, I won’t spam you! Then, hit the follow button and that’s it! Once you have done that, you are a Kylie’s Corner & More Subscriber! Phillipians 4:13 is just 1 favorite! When it comes to biblical books and such I usually use them like gospel tracts. Once I’ve read them I’ll share them with someone else. There’s no sense in them sitting around when someone else can learn something from them! This is my favourite bible verse. Totally describes the purest adjective for “LOVE” I don’t usually talk about Religion or about my faith and beliefs but it doesn’t mean that I don’t have a strong faith. I try to always share His words and I always believe that no matter what adversity we may find ourselves in. His love will never ever fail. I am so happy you did this. I would love to participate and it would totally be awesome if I can get a hold of this. Hehe. If I were to win the book, I would give it to my new daughter n law because I know she would be encouraged by your honest, lovely words about Jesus and living the Christian Life. My favorite verse is John 15:12 “My command is this: Love each other as I have loved you.” Paying it forward would be taking your signed book and sending it to a friend who had you as a student but has fallen on hard times and could not afford to buy one. I would love to share your words with this person who needs that unexpected surprise. Congratulations, you are the winner for this giveaway, Mrs. Garrett!